The Southern Vision Alliance (SVA) is a “grassroots intermediary” organized to provide infrastructure, capacity-building, coaching and technical assistance to groups and projects led by directly-impacted communities, with a special emphasis on youth-led and youth-centered programs. 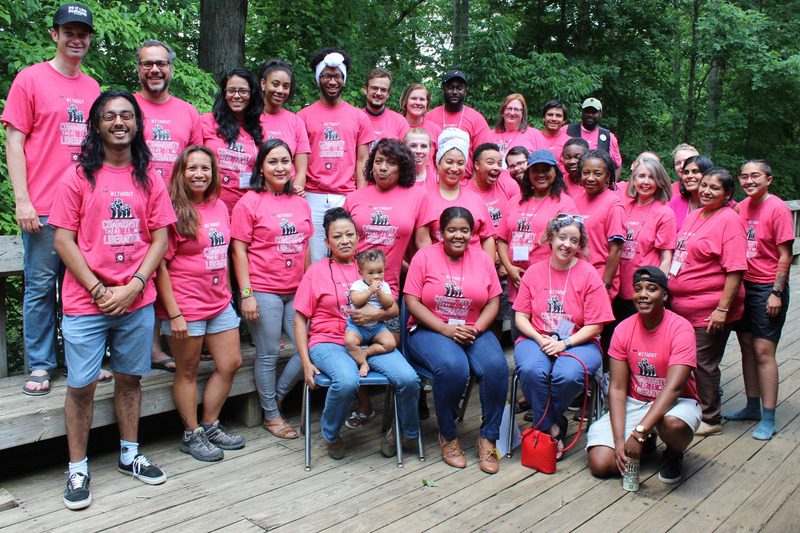 SVA supports leadership development, organizing, and base-building programs with a pro-democracy agenda that work for social, racial, economic, gender, education, LGBTQ and environmental justice, in the US South. Interested in donating to an SVA core program or member organization?